I have written many times about Naresh our one of a kind Math teacher! 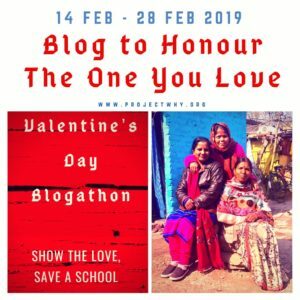 And yet each time I set about writing another post I do it with immense joy and pride. I met Naresh even before the idea of Project Why seeded in my mind. He was the son of Mataji, the healer who helped give a direction to my life. He was in his early twenties, recently married, had completed his BA and was looking for a job. His mother asked me to help try find him one and I feel a tad ashamed to say that I did, in a fancy shoe store. Needless to say he lasted a day! In the meantime Project Why came to be in its first avatar, spoken English classes, and my interaction with Naresh was minimal. Our English classes had students of all ages and amidst them a group of class X students. One day I saw deep welts on the arms of one of them and was told that he had been beaten in school. 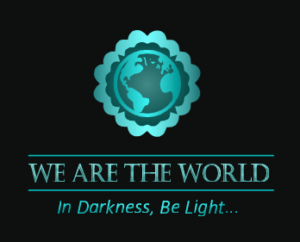 I was furious and decided to go to the school to protest but was met by a posse of grim looking school teachers who instead of being apologetic for beating a child, decided to deride the boys in front of us telling us that there was no hope for them and that they would all fail. Without thinking I retorted that I would ensure they all pass! We had no space, no teacher, no funds, no resources but knew something had to be done as the examination was two months away. That is when I was told that Naresh use to take tuition classes and loved teaching. I asked his help telling him that I had no money to pay him yet but would try and get some as soon as possible. Naresh immediately agreed and it was at that moment that I saw how much he loved teaching and taking on a challenge. The only time the students had was 7.30 in the morning and the only space we had was on the roadside. But classes stared in earnest and needless to say ALL students passed their examinations. The year was 2002. Our secondary section was set up and till date Naresh has ensured that all students clear their Boards. I soon realised that Naresh was not your ordinary teacher who looked at teaching as a job or even a career. He was passionate about his teaching and for him every child that came to him had to shine. He would give more than his 100% taking classes late in the evening and even willing to give up his morning lie-in to take classes at the crack of dawn during exam time. Every student of his was special. 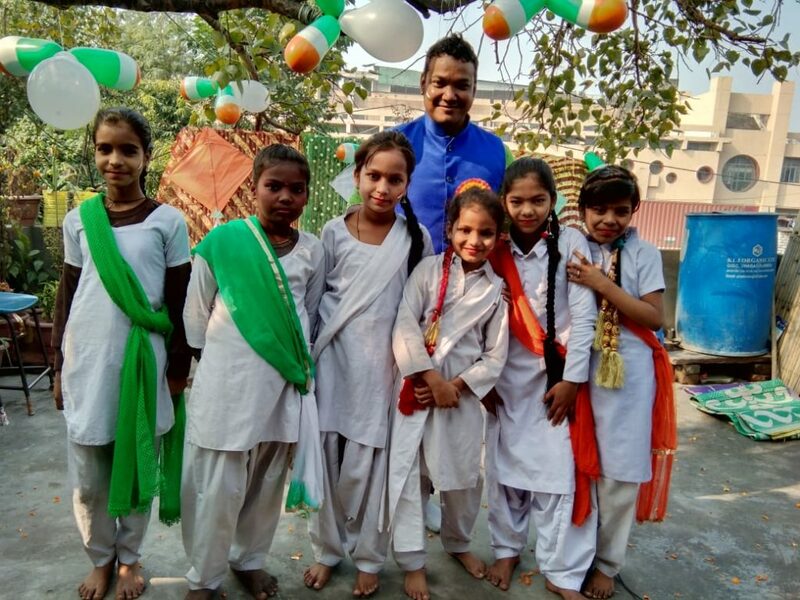 Needless to say the students too love their Naresh Bhaiya who is also a mentor and a friend. Today his students stand tall, as many of them say Naresh Sir has given them the confidence they never had and the motivation to reach for the stars. Many of his students have reached unimaginable heights: from working at offices to joining the army. 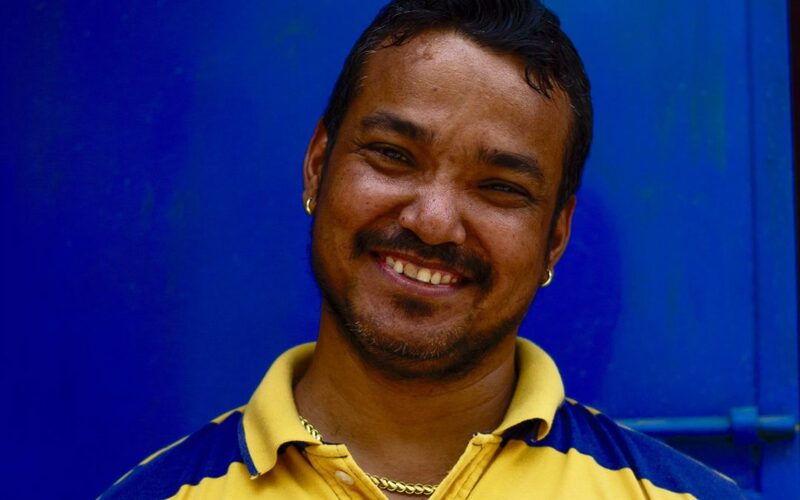 Naresh never shied fromm learning, and took extra classes to be able to teach class XII and accountancy so that he could give his beloved students his very best. 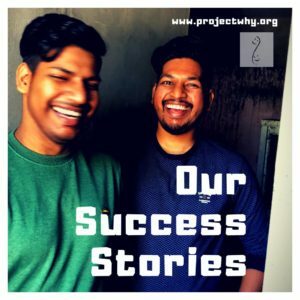 When the Okhla Centre began its senior secondary classes and there was no Math teacher available, Naresh agreed to take on the task and divide his time so that these children could be taught in the best way possible. Naresh never lets a child down. Naresh is endearing and infuriating at the same time. He is a maverick and does not like rules and regulations. But should you decide to chide him, all he has to do is smile and you are disarmed. And his talent does not stopped at Math. He is a very skilled artist, a born entertainer, a great cook and the life of any celebration. He is simply the best. Today Naresh may lose his Okhla children as the centre may close for want of funds. 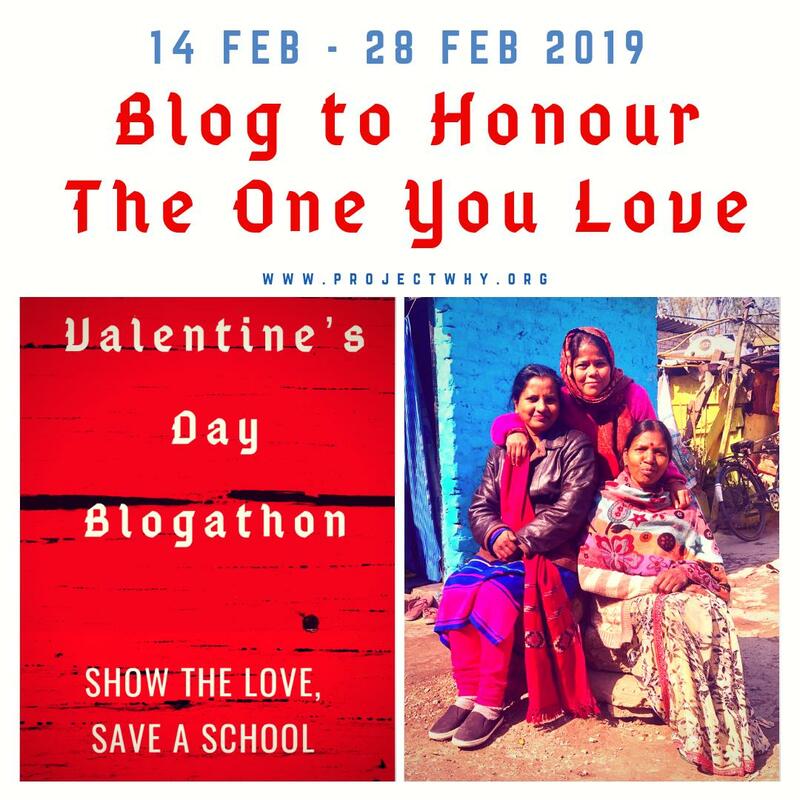 Please join our Valentine’s Blogathon to support Naresh and save his school. I wish that Naresh had been one of MY math teachers – my “welts” were psychological, and dated from third grade. But I did have some caring and inspiring teachers along the way, one of whom might be chastised today for handing out worksheets to the class while dragging me and my desk (gently!) out into the hall for remedial long division and fractions. I will always be grateful to the teachers who teach because they have a love of kids and a love of learning, and aren’t just in it because children are the only ones who will treat them as if they had power and authority. To guide young minds and open doors to a better future for these kids is something worth supporting and recognizing as special.